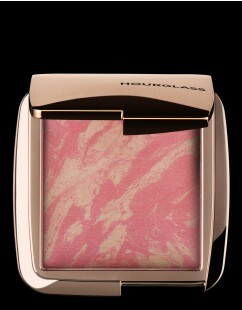 The Luminous Light Collection recreates a soft, candlelit glow – day or night. An oil-free, weightless light correcting champagne pearl primer that brightens light to create a soft subtle glow. A universally flattering champagne pearl finishing powder that filters out harsh light and creates a soft candlelit glow. 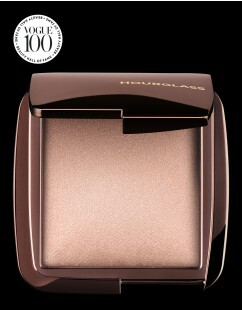 An airy, lightweight medium tan bronzer delivering buildable color and soft candlelit warmth. 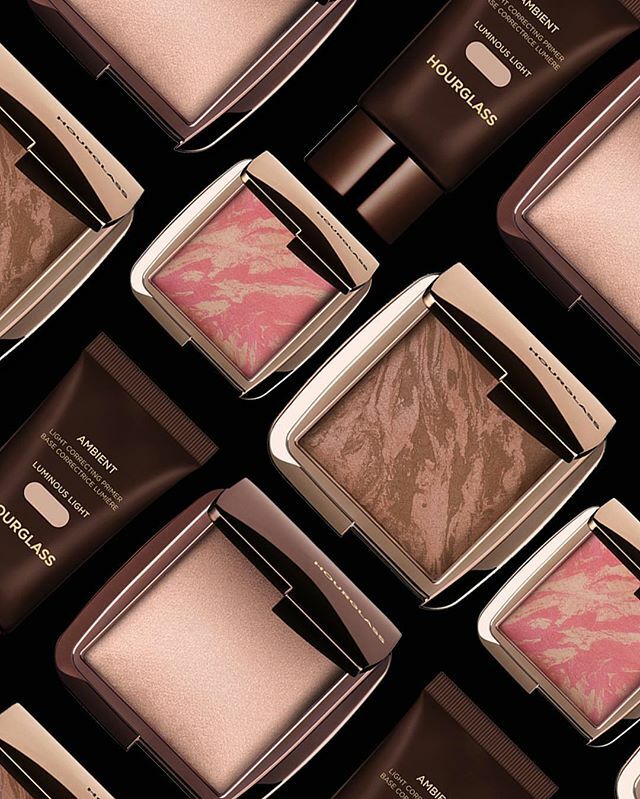 Discover the groundbreaking collection of primers, powders, bronzers, blushes and highlighters designed to give a flawless, finished complexion. 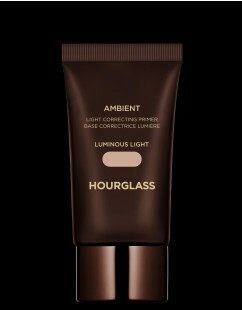 All Ambient® Lighting products are universally flattering and deliver a multi-dimensional luminescence to every skin tone, making it appear softer, younger and lit-from-within. Create Your Perfect Light with the Custom Ambient® Lighting Palette, available exclusively online & at Hourglass Abbot Kinney. Build your perfect palette by selecting 3 shades of our 6 groundbreaking finishing powders designed to recreate the most exquisitely flattering light – from ethereal moonlight to luminous candlelight. 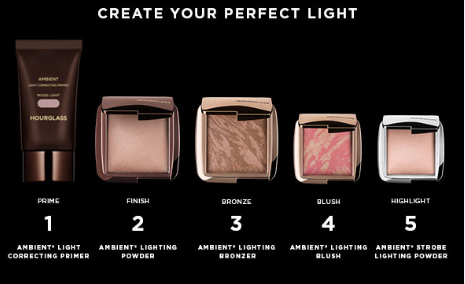 Each Ambient® Lighting Powder captures, diffuses and softens surrounding light with Photoluminescent Technology. 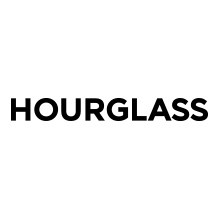 DIFFUSED LIGHT: A soft, warm, pale yellow powder that conceals redness and gives skin clarity—like a soft ray of morning light. ETHEREAL LIGHT: An opalescent sheer, cool white powder that mimics a moonlit glow—even in broad daylight. RADIANT LIGHT: A sun-kissed golden beige that enhances overall complexion with believable, subtle warmth, and also extends a summer glow.